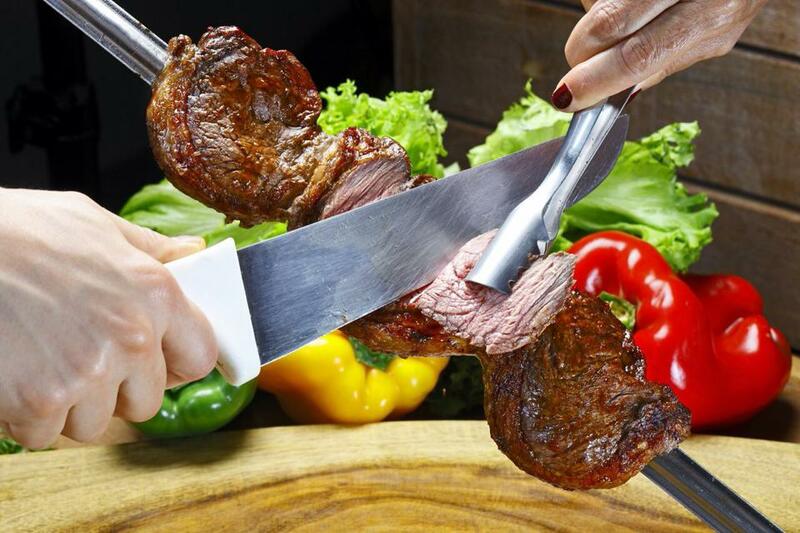 Desejo do Brazil is a Brazilian Steakhouse offering a wide selection of top quality meat in a traditional Churrasco style. 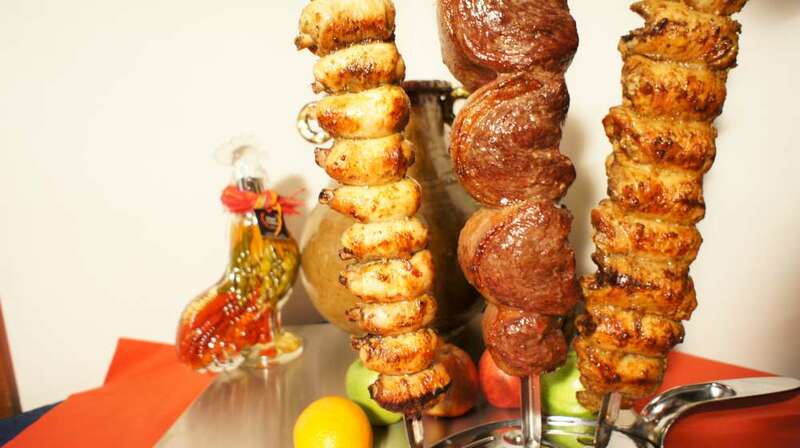 Churrasco is a Portuguese and Spanish term for the word meat, specifically beef. 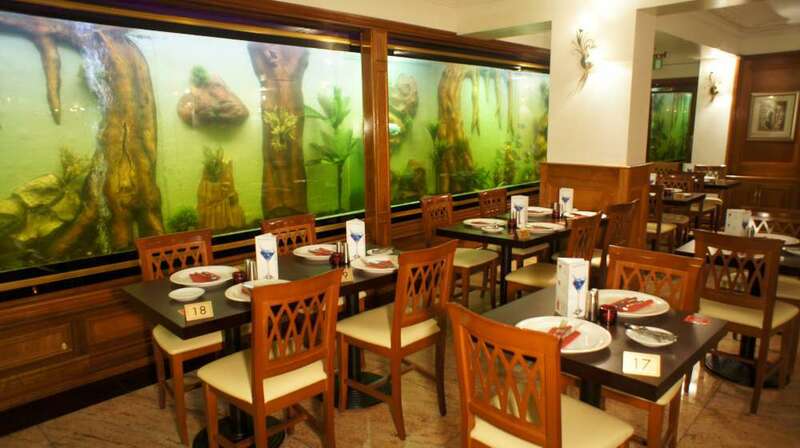 We are a steakhouse serving a wide variety of meat with our signature recipes. Our Passadores come to your table, to elegantly serve you different types of meat, from steak, to beef cuts, chicken and pork. 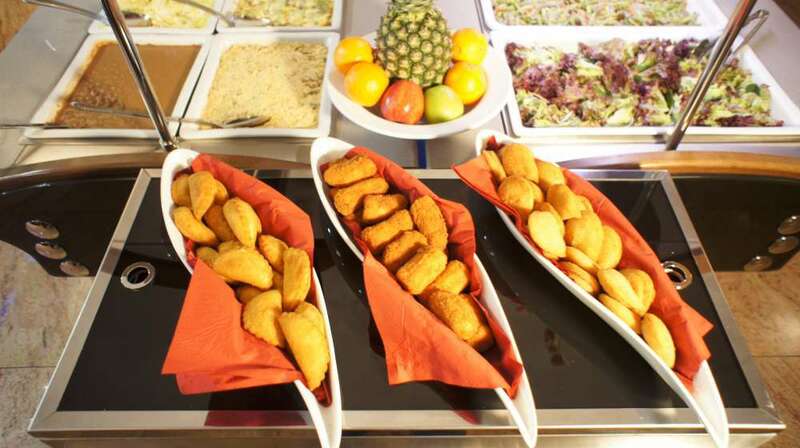 This service, commonly known as Rodizio, is highly skilled and widely used across Brazil. 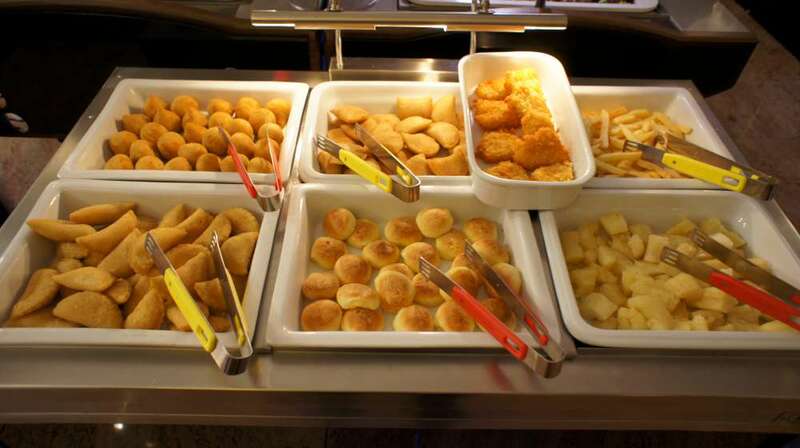 Buffet and Passadore service finishes at 10.30pm.